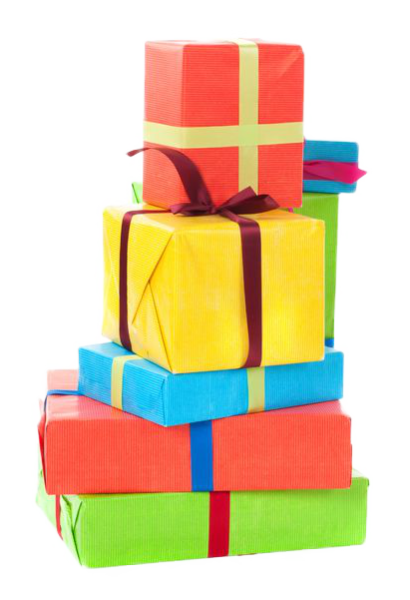 When it comes to a birthday, Christmas, wedding or any other special occasion, with your gift list you can show your friends and family what you really want, so they don't need to guess. A birthday, Christmas, or any special occasion. Join NOW and show friends and family what's on your list. Why not take a look at our step-by-step guide on how to create your first present list and send out invites to your friends and family? Create lists for everything you want • Add gift ideas from any website • Invite friends & family to view your lists • Create an address book and send invites to all your friends • Send thank you notes to your friends and family. What Other People Have Added to Their Lists? Have You Made Your 2019 Christmas List Yet? Creating your first list couldn’t be easier. Simply register with the us, log into your account and create a new list - voila! It's all free* and we don’t share any of your details with anyone else - that’s a promise! * Free account holders can have one active list at any one time. Once your list has finished you can archive or delete it and create another. Premium account holders can create an unlimited number of active lists.